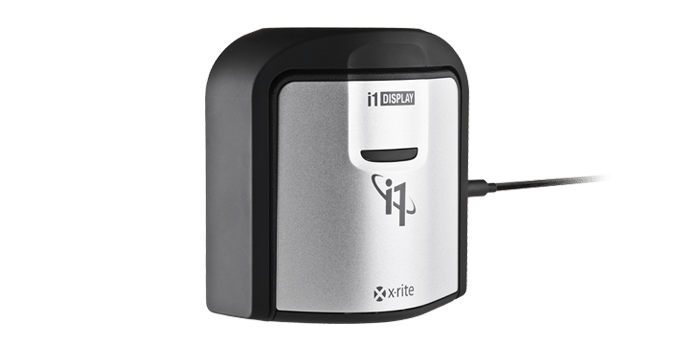 X-Rite is a manufacturer of color measurement and management products to regulate quality and consistency. 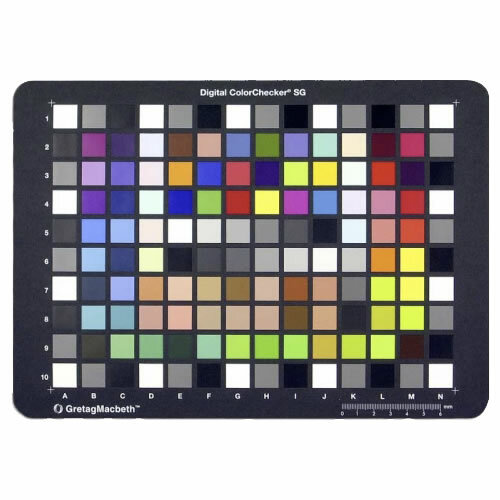 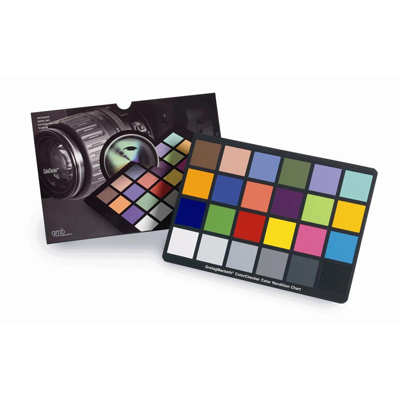 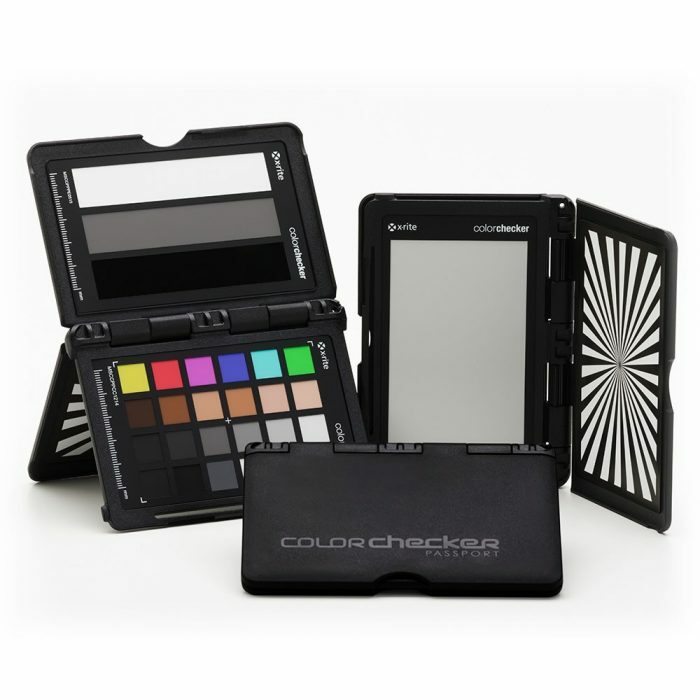 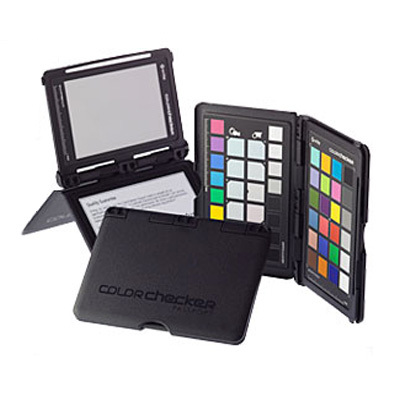 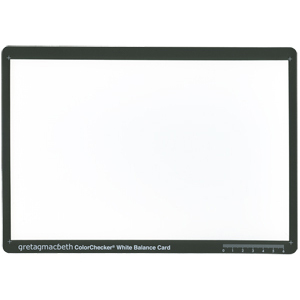 The X-Rite Colour Checker chart - Non-subjective colour standards Designed for use in both traditional and digital photography. 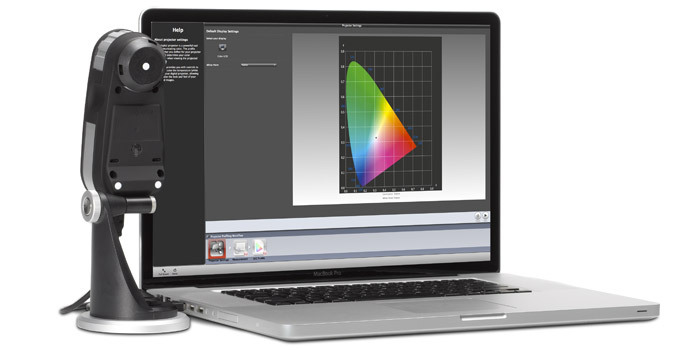 i1Basic Pro 2 is the industry standard for an affordable, professional-level spectral color measurement solution including display and projector profiling, and print quality assurance.